Designed in-house and built from the ground up, each BARTON PERREIRA frame is a work of art. The lenses are the ﬁnest CR-39 Optical-Grade Plastic or Mineral glass available and offers 100% protection and comfort. Also, unique to BARTON PERREIRA are custom designed lens and plastic zyl colors offered in a pantone of colors that compliment all skin tones beautifully. CÉLINE is a luxury French fashion House founded in 1945 by Céline Vipiana and today under the creative direction of Phoebe Philo. At CÉLINE the products are central to everything and speak for themselves. Ready to wear, leather goods, accessories and shoes: each item is crafted to be beautiful and practical, without artifice, in tune with the everyday lives of the women for whom it is designed. CÉLINE’s focus is on “less but excellent”. Utilizing modern materials and shapes, DITA's designs distinguish themselves with quality, look and fit. DITA was envisioned as an alternative to label branded eyewear. DITA's logo details are intentionally subtle so that the frame itself defines the look rather than the logo. 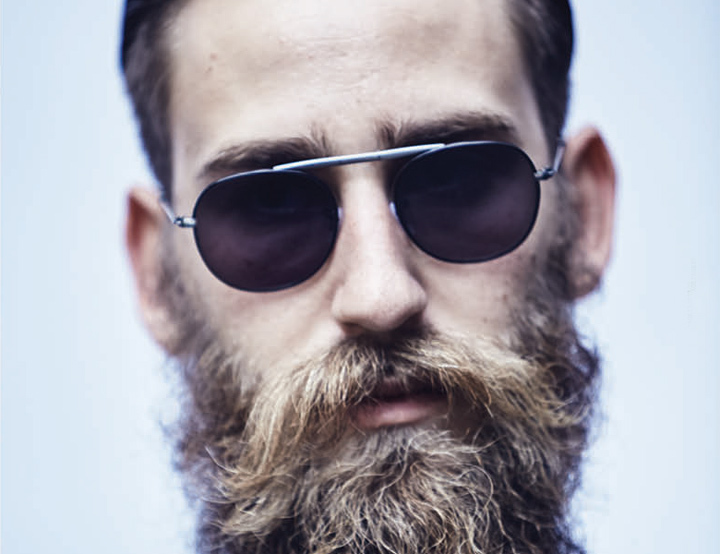 This allows the design of the frame to complement features of the wearer and contribute to their overall style. 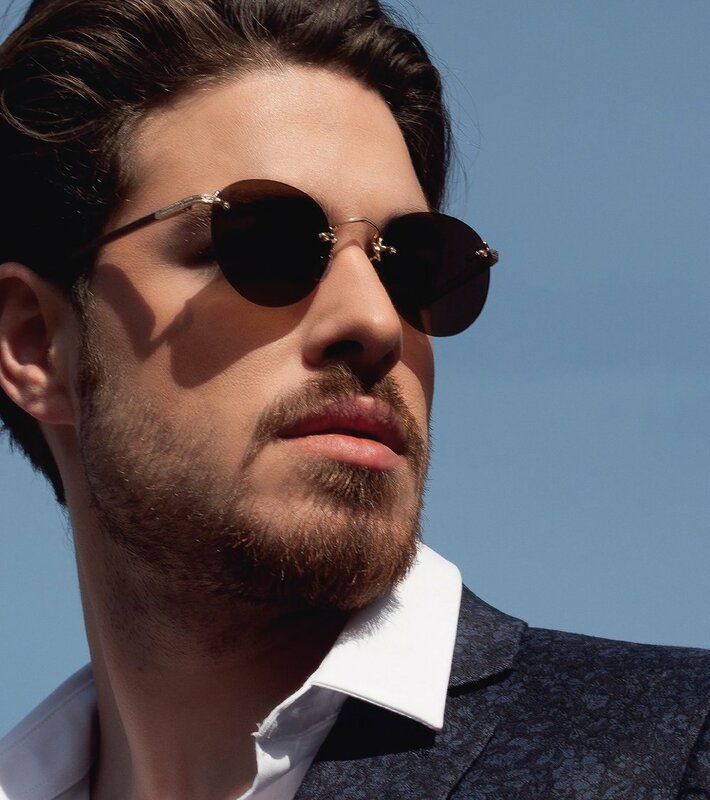 Gold & Wood Luxury Eyewear carefully combine natural materials with intimate craftsmanship to reconnect its owners with the magic of the world around them. Gold & Wood is a gateway to a world of subtle luxury, where the quality and opulence of the materials and workmanship speak for themselves. Before Gold & Wood products become Eyepieces, they are the noblest of materials in their raw form: Gold, Wood, Buffalo Horn, Precious Metals... Only by the patient hand-craftsmanship in the Gold & Wood atelier do these materials transform into Eyepieces. Garrett Leight was born in Venice Beach, CA and designed in LA: each frame is named after a Venice street and stamped with VC/CA 90291. The team is influenced and inspired everyday by the people, places, and stories of California. The frames are handmade and finished with the finest materials and processes by the amazing eyewear makers. Thom Browne began his business with five suits and with a small by-appointment-only shop in 2001. In 2011 he launched a women's ready-to-wear collection, and in 2012 a unisex eyewear collection. Thom was the recipient of the 2012 Smithsonian Cooper Hewitt National Design Award in Fashion Design and 2013 CFDA Menswear Designer of the Year. TOM FORD is the first true luxury brand of the 21st century and places a priority on delivering the highest quality product and the greatest standard of service. In April 2005, Tom Ford announced the creation of the Tom Ford brand. In that same year, Ford announced his partnership with Marcolin Group to produce and distribute optical frames and sunglasses. The eyewear collection has been hugely successful and ranks in the top 3 brands at specialty stores worldwide.